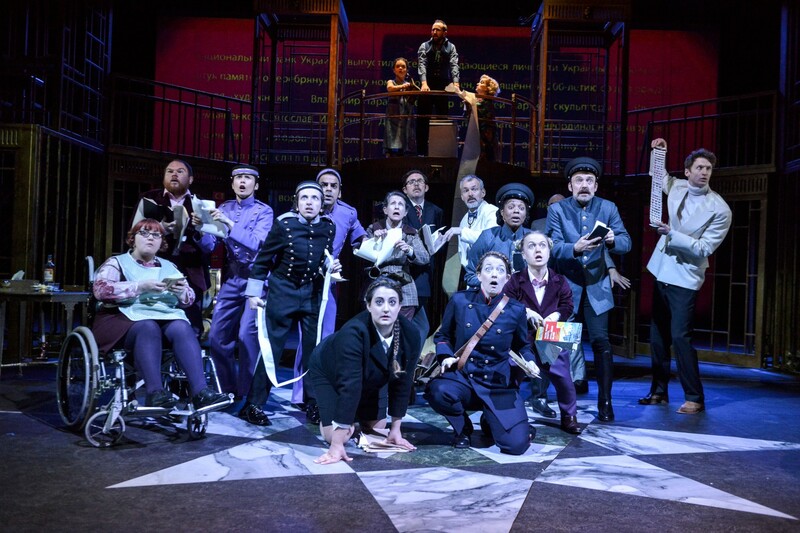 We are delighted to support Theatre Royal Stratford East in launching the Disabled Theatre Workshop on 12 April – Find out the full details below. 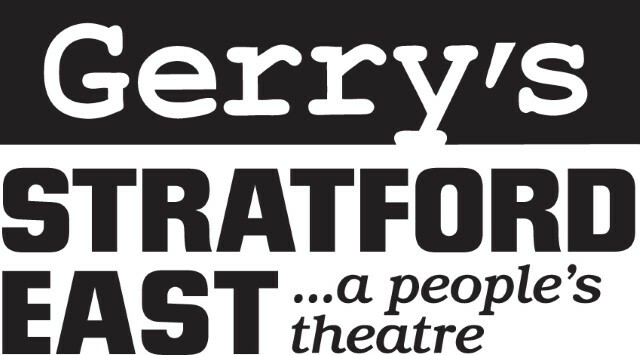 Theatre Royal Stratford East is delighted to launch the Disabled Theatre Workshop on 12 April in Gerry’s bar, 7-9pm, supported by Ramps on the Moon. Disabled Theatre Workshop is a network for D/deaf and disabled theatre makers to come together and meet one another, to share ideas, to offer mutual support, to access skills workshops, networking events, and create discussion forums. The network is also open to those who are committed to or interested in creating accessible work and employment opportunities for D/deaf and disabled artists within the industry. There will be a monthly event for members of the Disabled Theatre Workshop to come together, we have ideas about what these could look like, but we want to know what you want so we can plan events that are relevant and useful to you. The launch event is a chance to come along, have a glass of wine, meet other artists, make connections and inform the future of the Disabled Theatre Workshop. Membership of the network is free, if you would like to attend the launch event, please email Agent for Change, Kate Lovell on klovell@stratfordeast.com by 31st March. If you can’t attend this event, but are interested in future events, please get in touch to be added to the mailing list. BSL interpreters will be available at all Disabled Theatre Workshop events. Please contact us if there is anything we can do to support your attendance and to allow us to meet your access needs. We look forward to welcoming you to the theatre on 12 April and hearing your ideas for this exciting new venture.